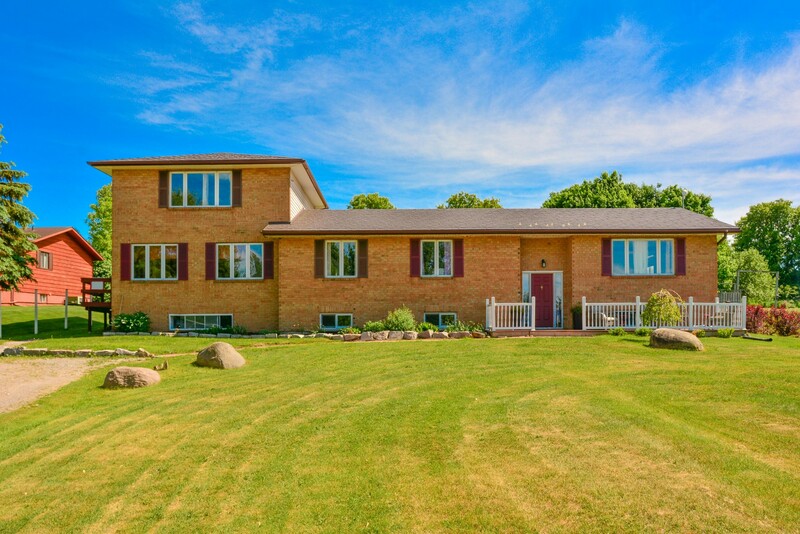 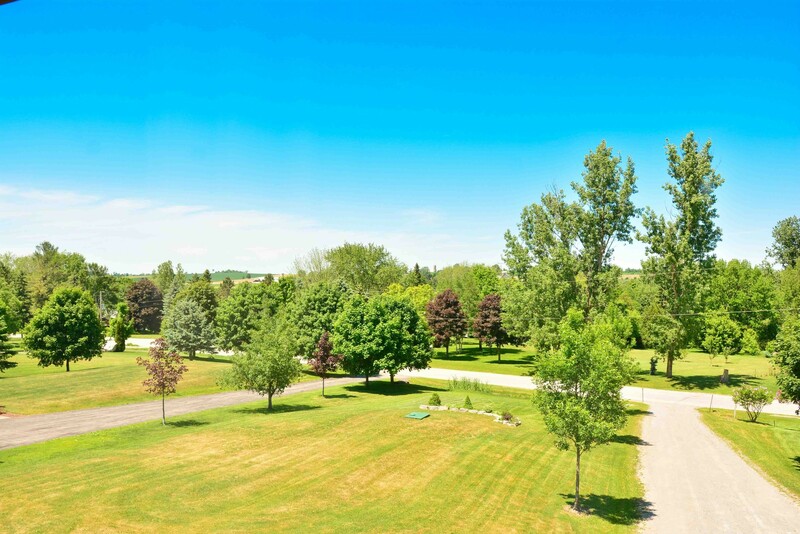 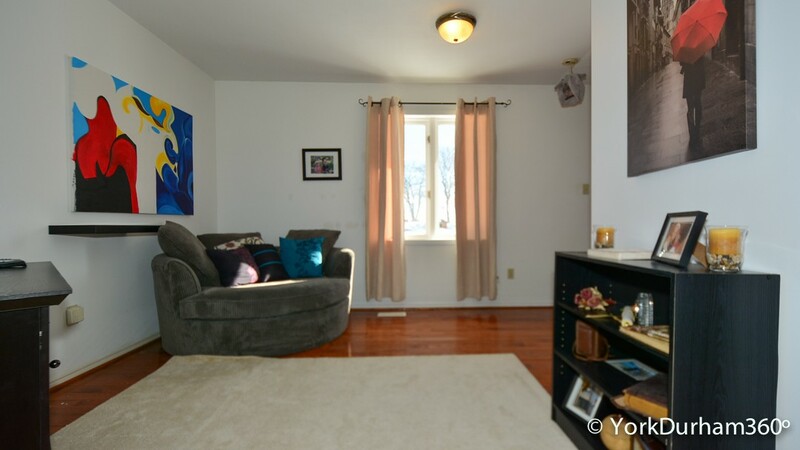 This Raised-Bungaloft Is A Great Size Family Home sitting atop 0.82 Acres of Land in the North End of Uxbridge Township Nearby The Famous Lucy Maud Montgomery Manse in Leaskdale, Ontario. 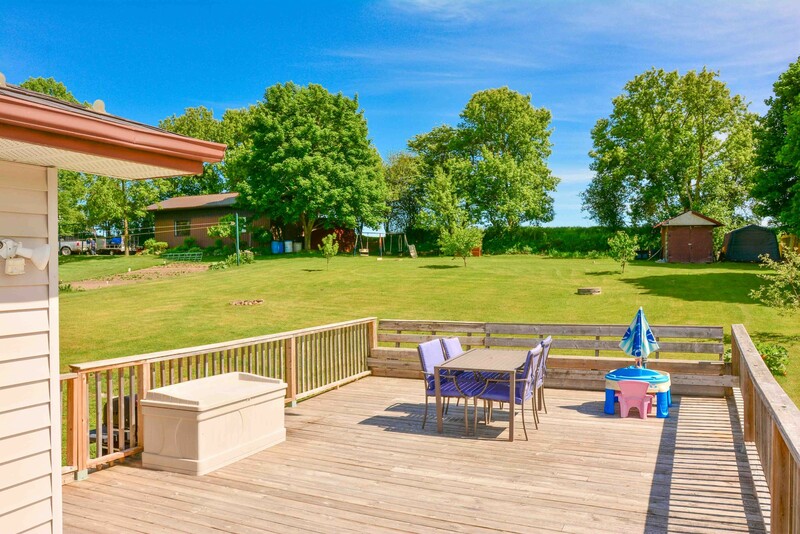 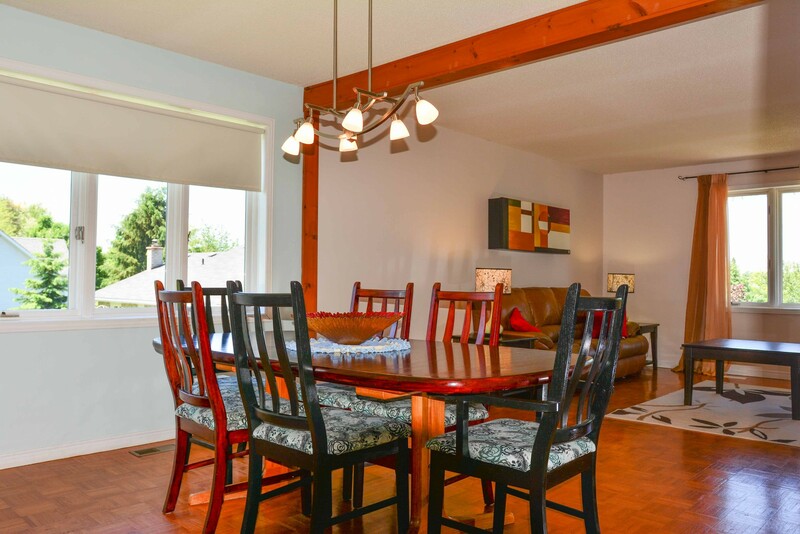 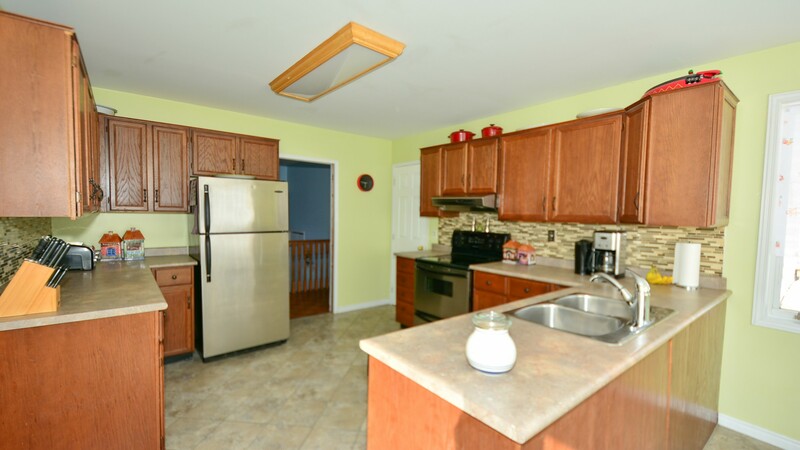 There Is An Oversized Deck Off The Breakfast Area Which Forms Part Of the Huge Backyard For Kids Play Area, Trampoline Or Even An In-ground Swimming pool.The Finished Basement Has Spacious Rooms, Large Windows, Pot Lights And Its Own Living Area, Bathroom, Bedrooms And Office Area. 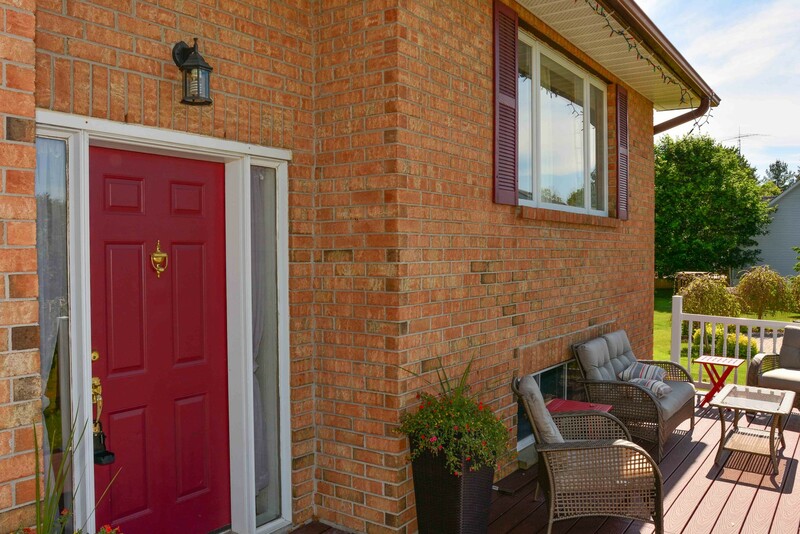 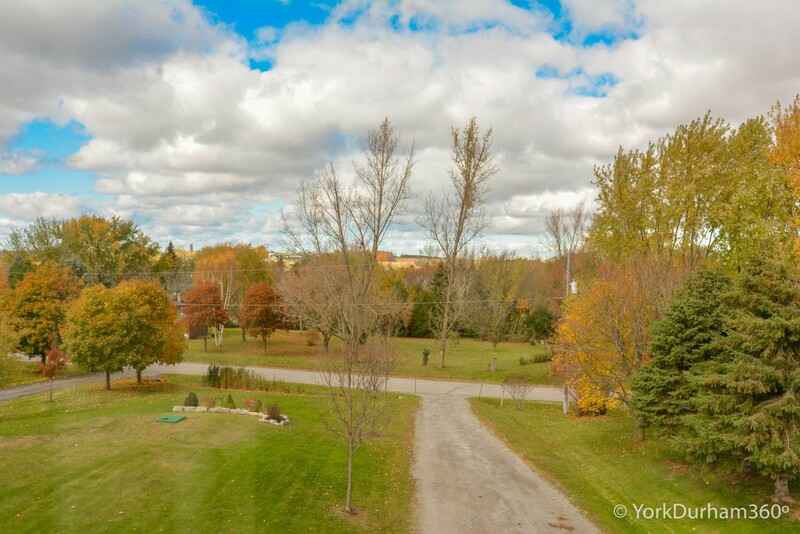 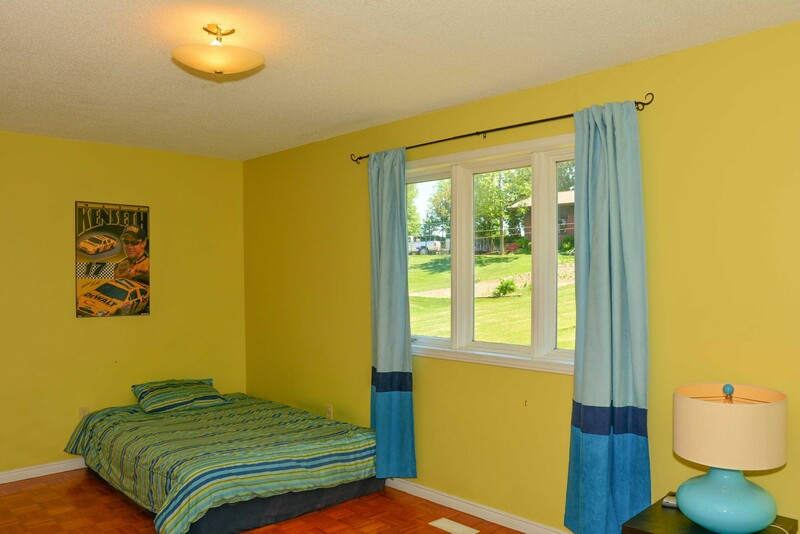 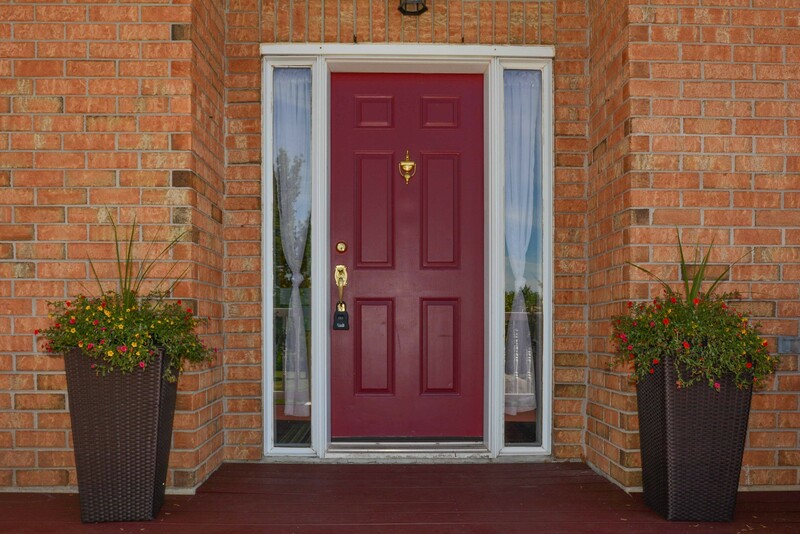 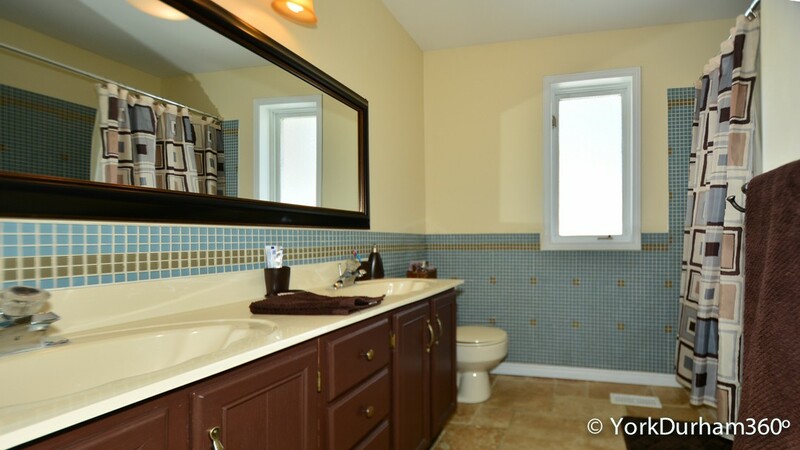 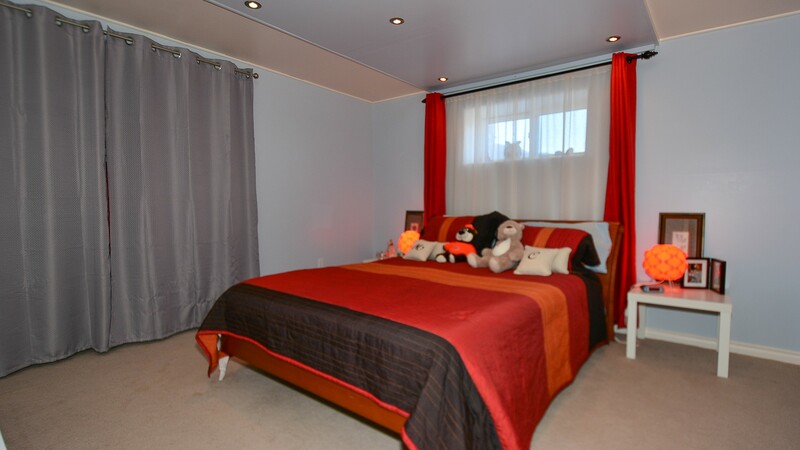 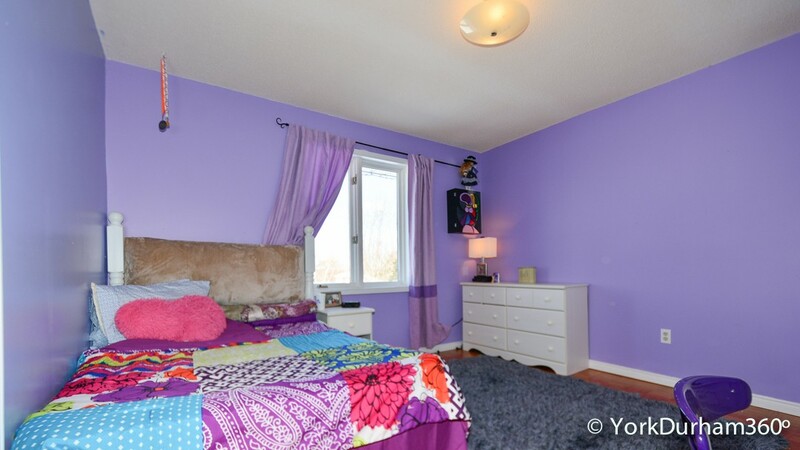 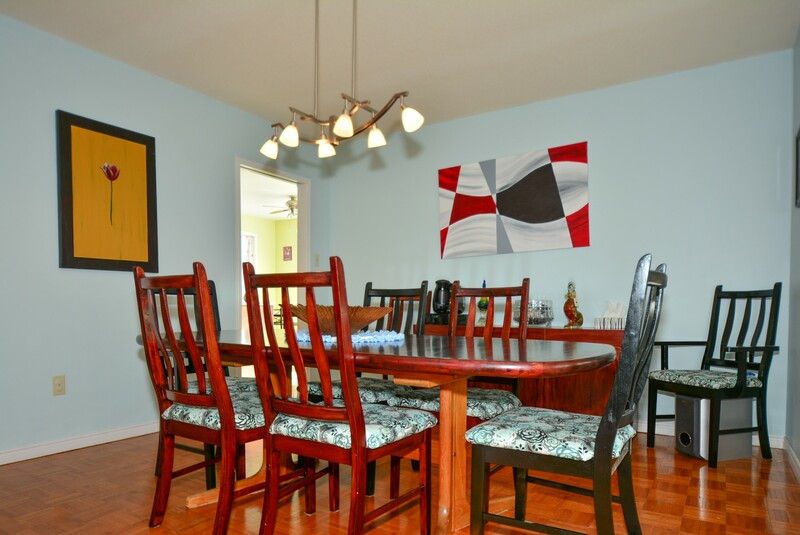 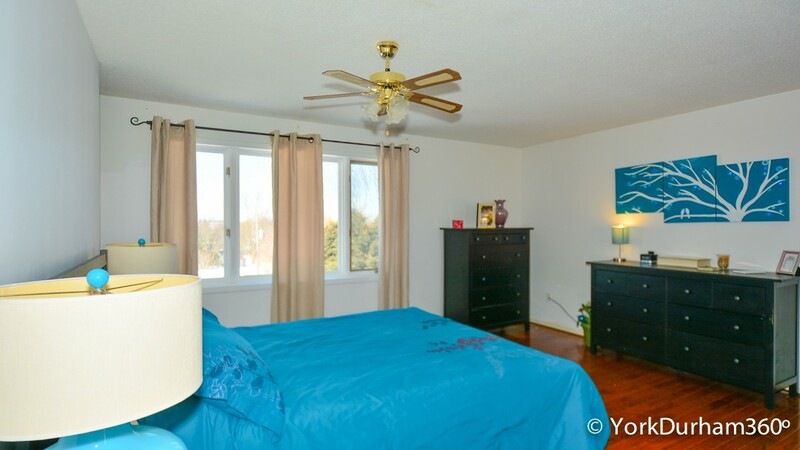 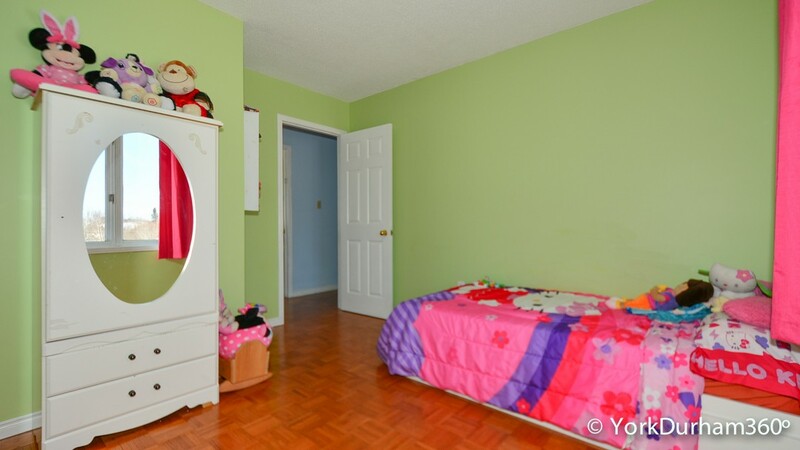 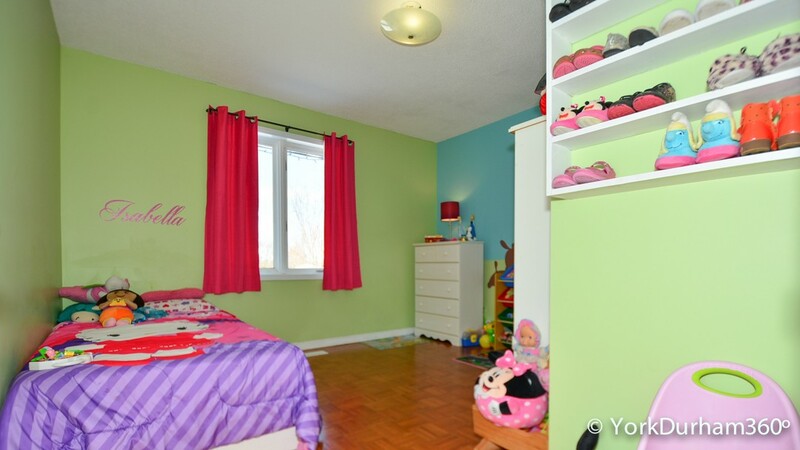 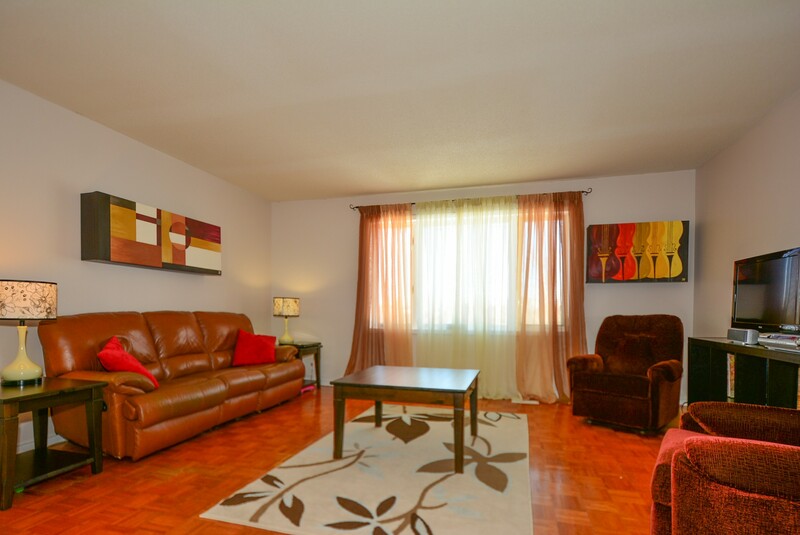 Located In A Quiet Mature Neighbourhood With Nearby Amenities That Includes Includes Schools, Churches, Gas Station, Trails etc.